At A&T Healthcare, we have made it our mission to provide personal and diversified home healthcare services to our patients and their families. Our home nursing services are a core part of that mission. For families with one or more members in need of special home care, we provide the high-quality medical attention the patients need while allowing them to remain at home. There is no substitute for the healing that happens at home. Our professional nurses, rehabilitation therapists, and home health aides are trained to care for both adult and pediatric patients. Every patient receives an individualized treatment plan to ensure that we are meeting his or her needs. 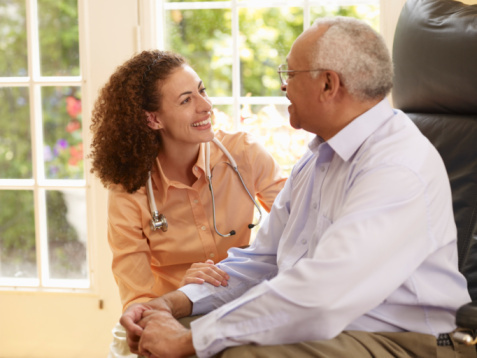 After conducting our own assessment of the patient’s physical, psychological, and social state, we will work closely with physicians, family members, friends, and the community to make sure that our patient gets the right home care. In addition to these services, we also have a nurse on-call 24 hours a day, 7 days a week to help our patients and family members who have sudden health needs. 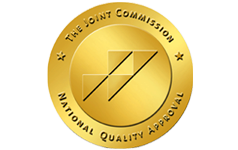 If you believe that you or a family member is in need of skilled nursing at home, please contact us today. Remember that we are always available to assist you and your family. Help is only a phone call away. 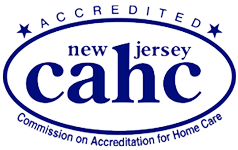 Our Home Health Agency Proudly Serves New York City, Westchester NY, Englewood NJ & Beyond!